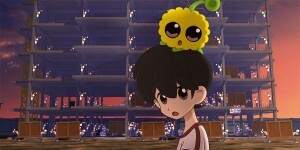 ‘CJ7: The Cartoon’ is a definite step down from the original, but that doesn’t mean it isn’t still a fun companion piece that can be enjoyed by all the family. Taking a popular narrative and adding a unique sense of charm to it, Yuen Woo-Ping creates a strangely captivating atmosphere with a familiar cast. Though ‘The Great Magician’ recalls films like ‘The Prestige’ and ‘The Illusionist’, Derek Yee’s offering is much lighter in tone. 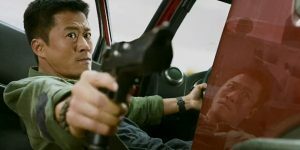 ‘Wolf Warrior II’ excels in delivering adrenaline charged, brilliantly choreographed, stunt filled action that should sate even the most rabid action fan.